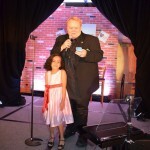 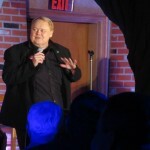 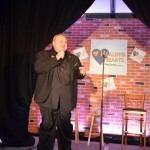 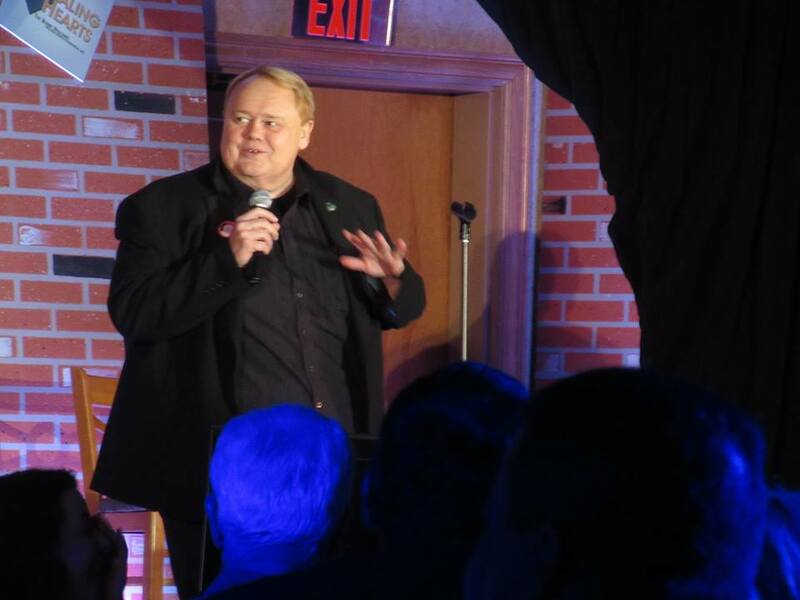 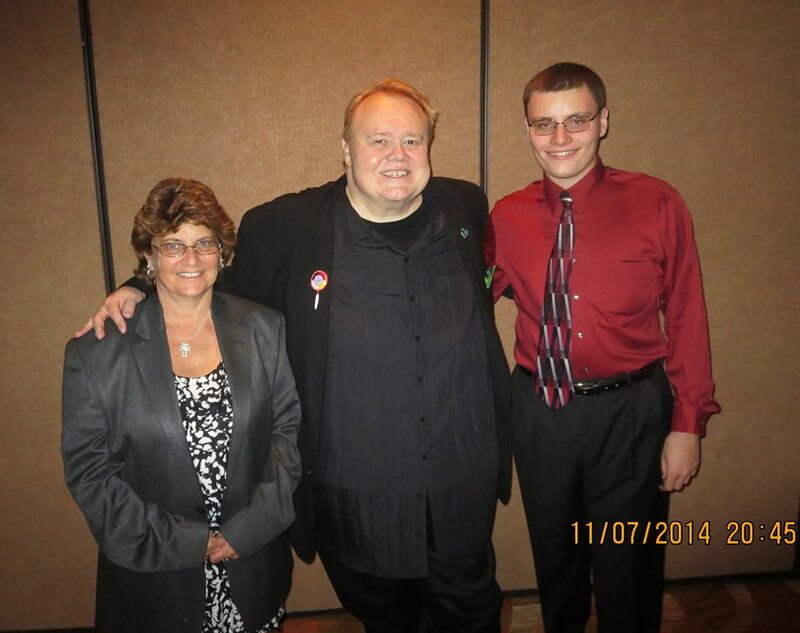 Back by popular demand – Comedian, Louie Anderson!!!! 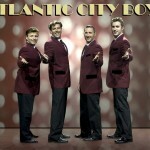 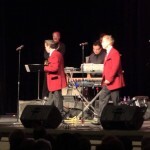 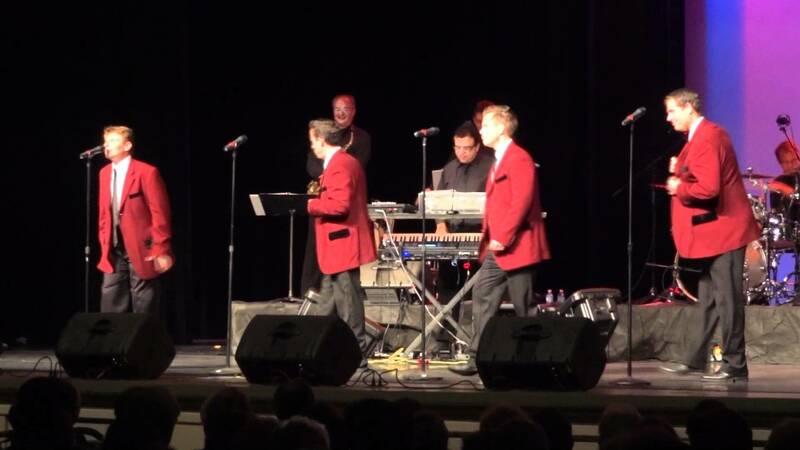 Also showcasing The Atlantic City Boys – A tribute to Frankie Valli and The Four Seasons – Oh What a Night!!!! 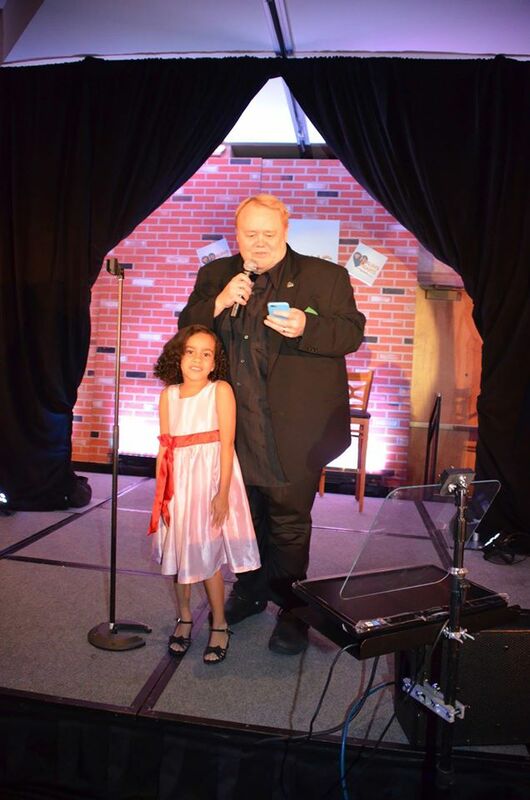 Hundreds of awesome silent auction items! 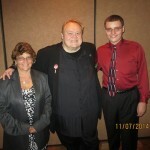 GREAT door prizes. 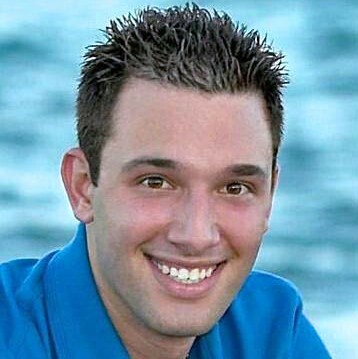 raffles, auctions! 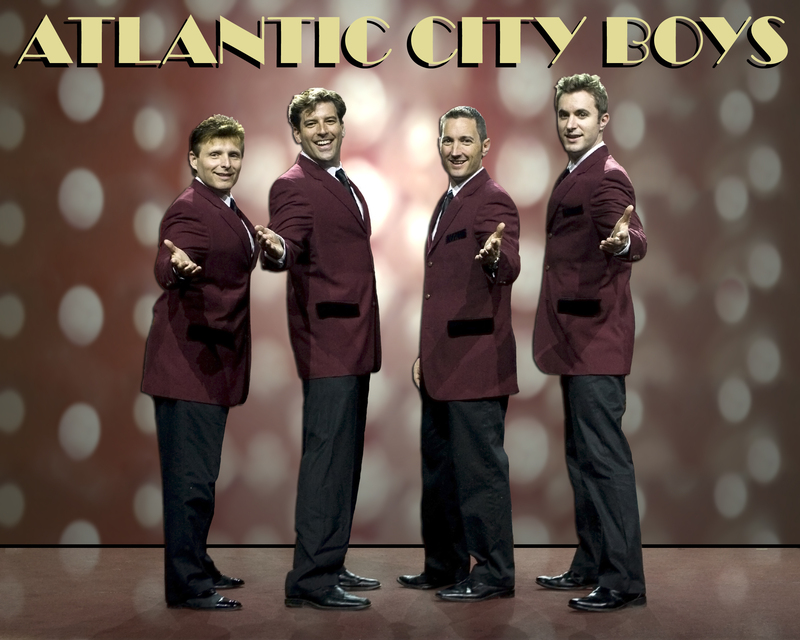 Atlantic City Boys – Non-stop energy, incredible talent and unlimited excitement! 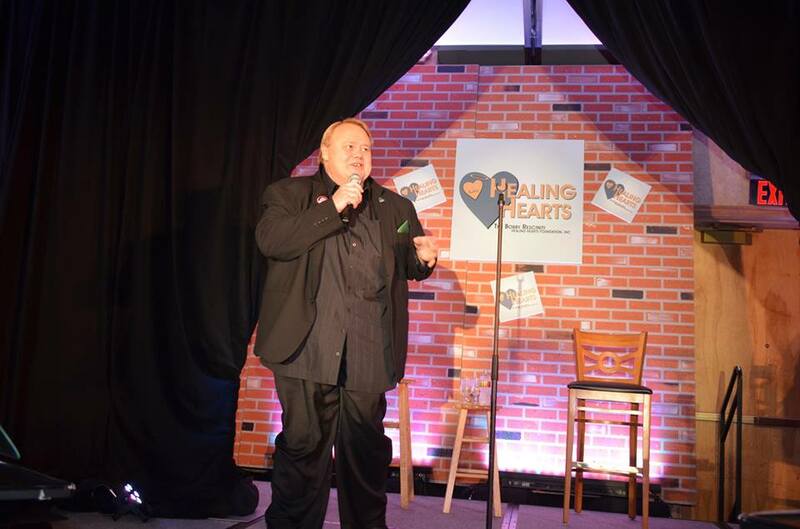 Come join us for an evening of great fellowship, heartfelt testimonies, Lots of LOVE, a few oldies and some laughs – all for an amazing cause!